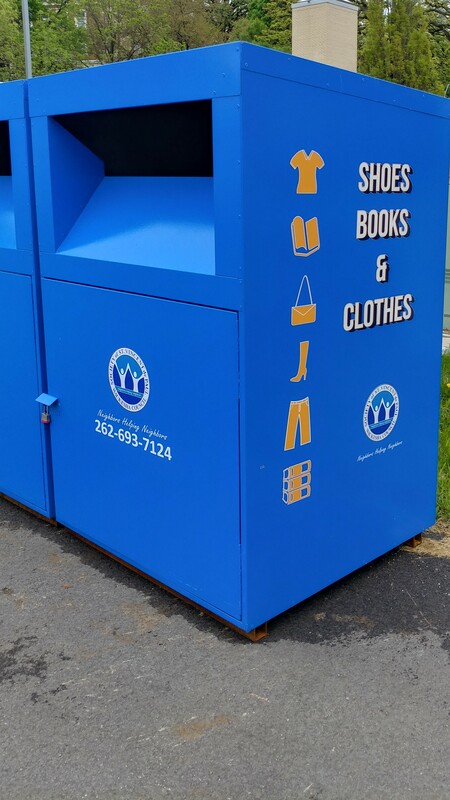 The lifeline of every thrift is donations. Stores with lots of donations thrive, while the cleanest most attractive stores fail without a strong supply of product to sell. 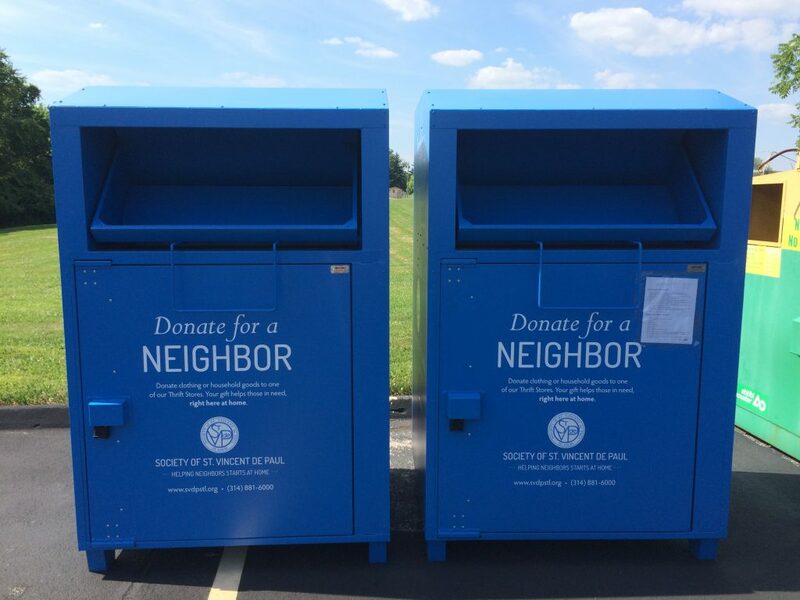 Having a network of donation bins that is serviced regularly is key to a thrift store’s success. Recommended dimensions: 44” (Width) X 44” (Depth) X 6’2”(Height). Purchase locally (shipping is cost prohibitive) through a metal fabrication company.